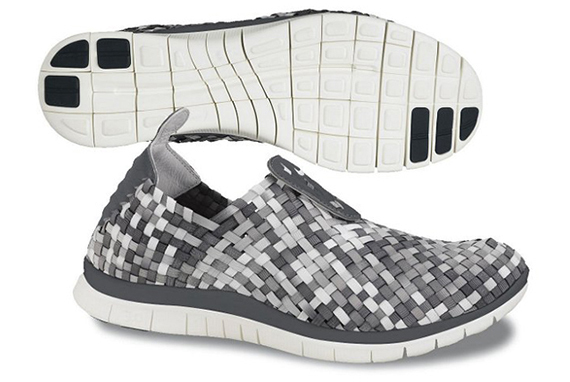 The Nike Free Woven incorporates two of Nikes most popular running applications and mashes them together to make an attractive package. 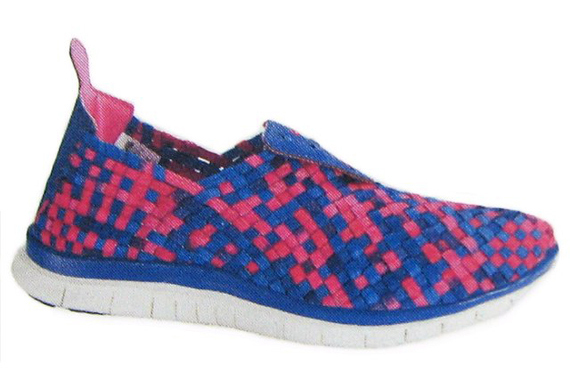 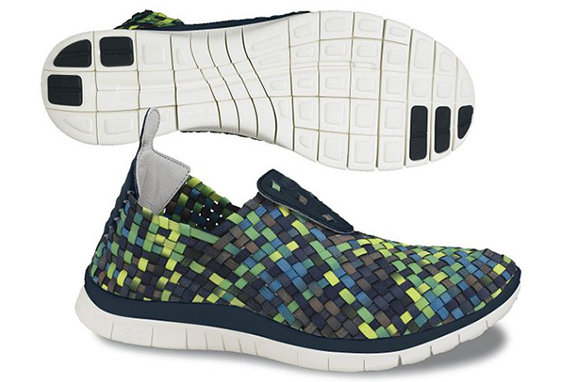 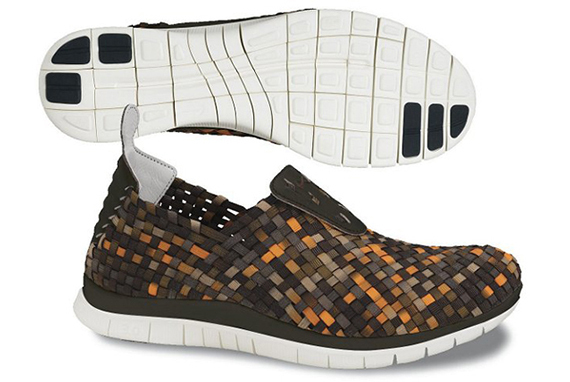 The woven upper sits on top of a free sole to create a lightweight runner that is not short on color options. 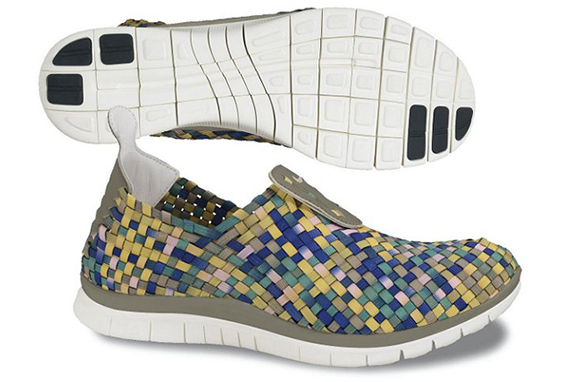 As Nike continues to find new places to mix in the woven pattern, this version offers up 6 varieties to start ranging from the subtle netural tones in the grey model to full out rainbow in the multi-color options. 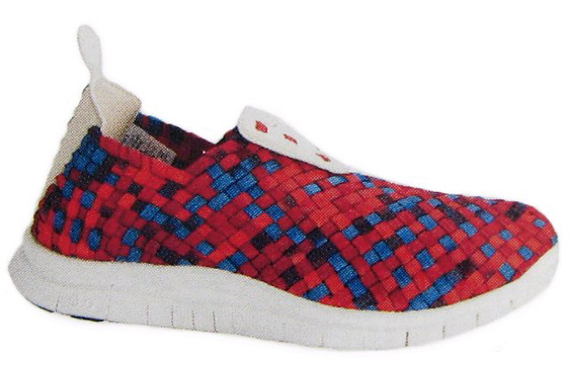 As we get set for a spring release for these make sure to keep an eye out for pricing and exact dates in the near future.